Priced to sell fast in a great location!! 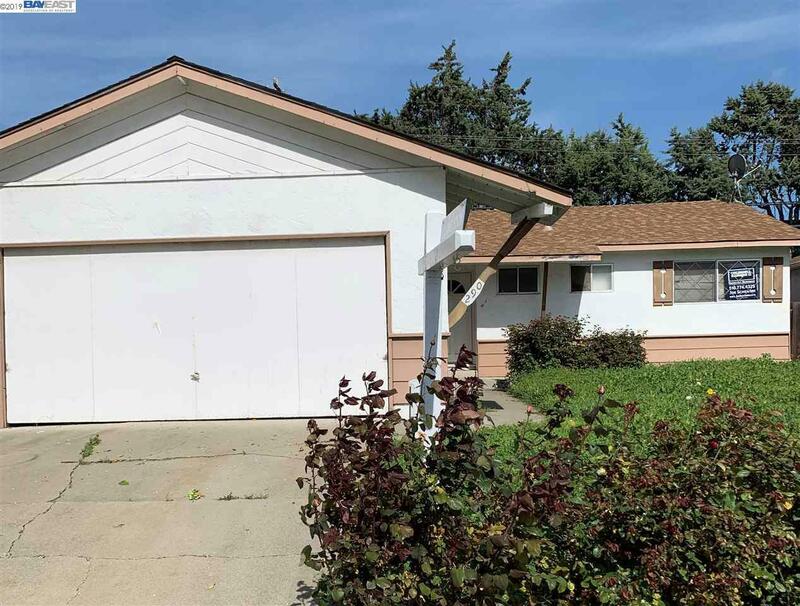 This 3 bed 2 full baths ranch home in its original condition is located near great mall, school, sports center, beautiful parks, golf course, recreational areas, and hiking trails. Also close to all major freeways for easy commute to Silicon Valley and Peninsula.